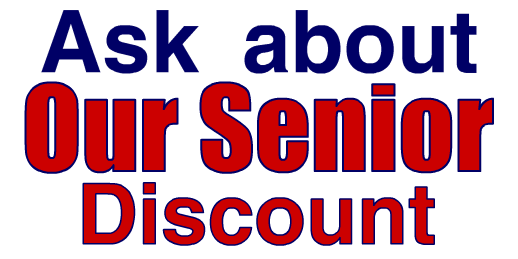 If you know of any other Senior Discounts not on our list, please reply to us and let us know. 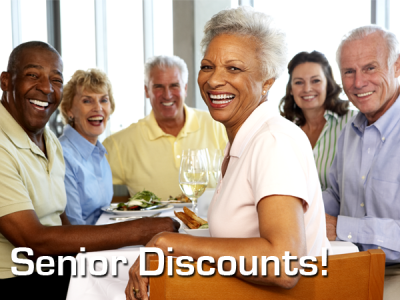 I know everyone knows someone over 50. Please pass this one on! 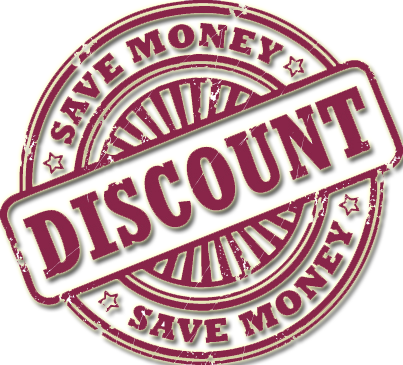 [Please do note that some of the discounts above may vary from location to location, so you may ask and find that the discount has been tailored per your geography. Reblogged this on Mission Oaks 411.